As a member of the parent’s guild, you will see first-hand just how the group achieves this goal by working together with parents and staff. There are plenty of ways to get involved so you have the chance to participate in areas that work for you! The parents guild supports Sequoia Union in a myriad of ways: field trips with our “Classrooms on the Go” program, sports teams, performing arts programs, Science Olympiad, History Day, just to name a few. These programs are successful only with plenty of help from the Sequoia Union community and parent/guardians/grandparents like you. We invite you to participate in our annual events: carnival, fall and spring book fairs, holiday program, sports booster dinner, staff appreciation week and our spring jog-a-thon. Please fill out a membership form and turn it into the office or JOIN US at our next meeting. 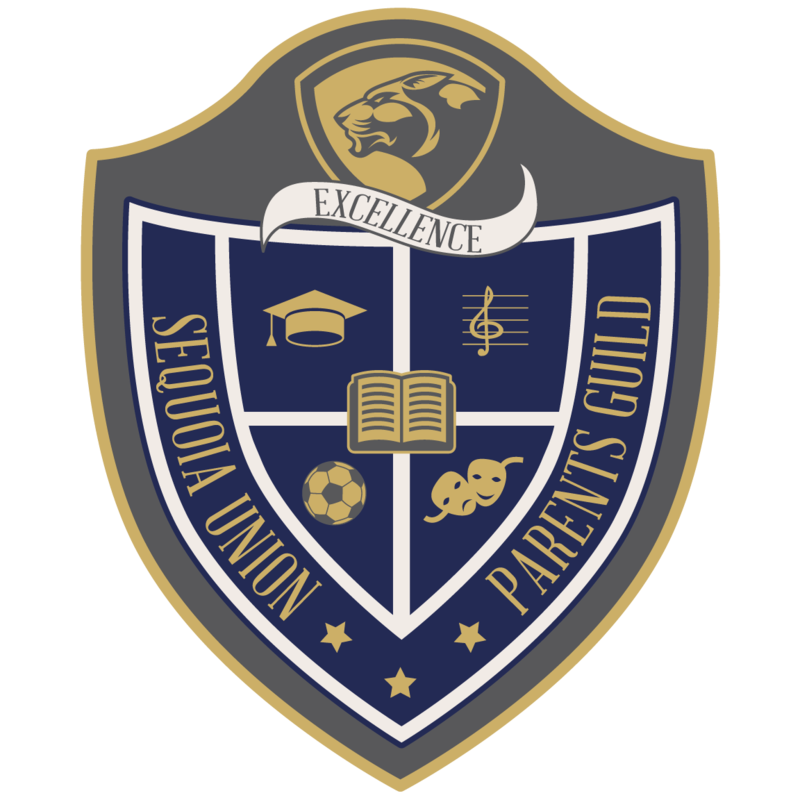 2018-19 school year parents guild meetings will typically be held the 1st Monday of the month in the school library at 3:00pm. Your children are welcome to stay. If you can’t attend the meetings please still join and provide us with your email address so that we can keep you up-to-date with activities and ways you can still get involved. Download and print the form below or simply attend the next meeting! Did you know that your Amazon purchases can support our school?! Add items to your cart like normal from the app or website, whichever you prefer. Before you check out go to smile.amazon.com and log in to your Amazon account. Check out from smile.amazon.com and Amazon will donate a portion of your total to the school! Earn money for the school by shopping at Save Mart! It’s as simple as providing your phone number at checkout. Once you sign up you earn 3% towards our school! Register your phone (You will no longer use your S.H.A.R.E.S. card). Clip Box Tops and turn them into the office to earn $ for our school! The Parent Guild raises funds for field trips, band and drama programs, library, school assemblies, sports uniforms and equipment, and more!